It’s official. 2 Girls Who Travel will take on New Orleans, Louisiana this weekend! First and foremost, we’d like to thank the New Orleans Convention and Visitors Bureau for graciously hosting us in The Big Easy and building an itinerary that runs the gamut of food, culture and entertainment in New Orleans. We’ll be attending the Crescent City Blues and BBQ Festival, which combines two of our favorite things: food and music. We’ll dine at some of the city’s best and most famed eateries, tour historical sites and visit local businesses. And of course we haven’t forgotten about you, loyal readers. Our coverage will provide tips and insight on our best finds in the city and we’ll be chronicling all of our adventures from the weekend, so be sure to follow us on all our social media sites to stay connected! 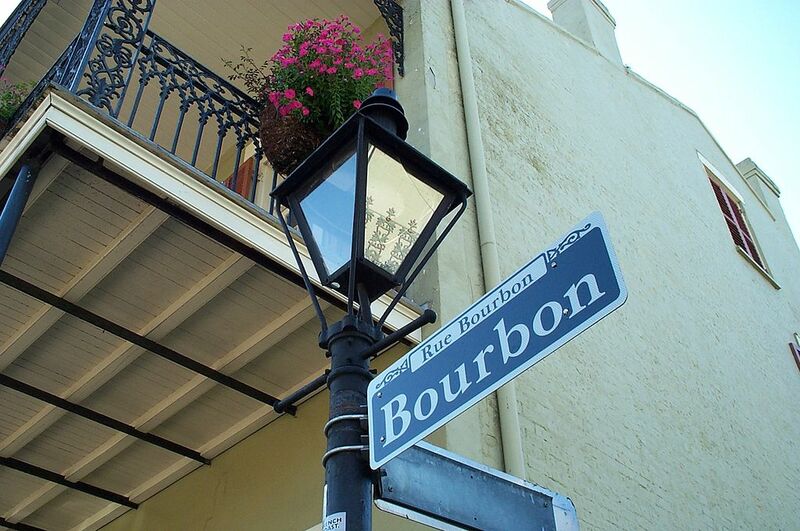 What are your favorite places to visit in New Orleans? Let us know in the comments! Nice! Have fun and cant wait for the pics! Hi. Loved post and NOLA!! Try Mr. B’s for BBQ shrimp-Nola style of course. A must not miss is Central Grocery. Try the world famous muffuletta!!! Yumola!!!!! Okay, currently adding these spots to go-to list for our next NOLA trip! So glad you enjoyed the post, Lori!